Approximately 2.3 percent of people suffer from a form of obsessive compulsive disorder, which is about 1 in every 50 individuals. That makes this disease more prominent than schizophrenia, bipolar disorder, and panic disorders such as social anxiety disorder. However, this number is an estimate, because many sufferers hide their compulsions because they are ashamed or embarrassed. But what is OCD? OCD usually develops throughout childhood and evolves during a person’s life. Some are able to learn coping skills to curb their compulsions, but many require medical treatments to rid themselves of their behaviors. Still others, unable to control their disease, may need round-the-clock care to keep from hurting themselves or others. A common misconception about OCD is that it simply causes a person to be overly organized or clean, or to count things too much. However, each set of compulsions is as unique as the individual. It is impossible to put all OCD sufferers into a single group, although most people will fall into one of the various forms of obsessive compulsive disorder. Hoarding has become well known through television “reality” shows. People suffering from this form of OCD have an obsessive compulsion to collect specific items, such as books, dolls, recyclables, movies, or clothes. Some may have trouble parting with anything, often explaining their behavior by saying they “might need it someday.” Throwing things out or selling them causes them severe anxiety. Treatment becomes mandatory when their home is no longer suitable for human habitation. A person who is constantly “checking” worries that things around them are going to malfunction. They continuously check the oven, coffee pot, bathroom gadgets, electrical items, and other areas of potential hazard. It is their goal to prevent harmful events from happening. Others may obsessively reread information, fearing they have misinterpreted what they just read. This behavior often continues for long period of time; the person may even check a single item over 100 times before they feel secure enough to move on. The fear of contamination is the stereotypical version of OCD often portrayed in television and movies. It involves a real fear of germs or becoming ill from contact with a contaminated substance. 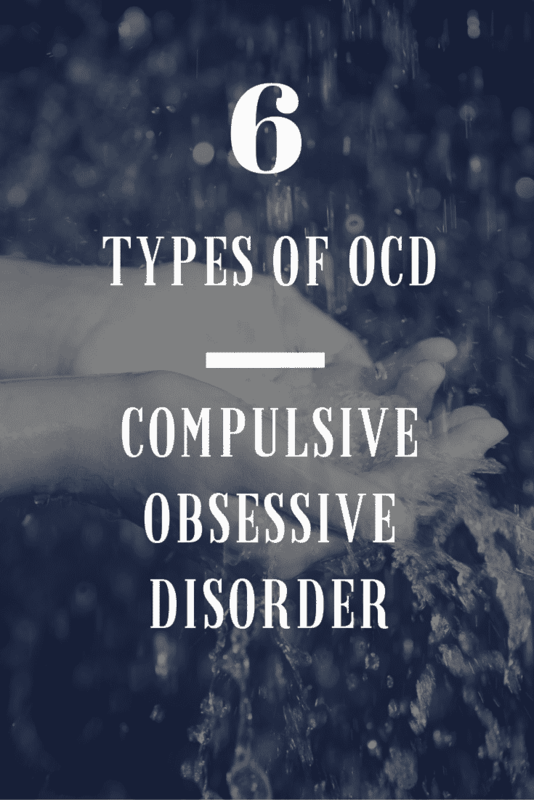 Often, those of us who suffer from this form of OCD will avoid public places at all costs, including bathrooms, restaurants, laundromats, doorknobs, red objects (believed to be blood), and other people (to avoid handshaking). They may become hermit-like, only wanting to stay in the sterile confines of their home, and they continuously clean their surroundings. A person who has Tourette syndrome spews profanity without any control over what they say. While this can happen, it is a rare tic. Most tics involve a compulsion to blink, tap hands or feet, or perform some other type of physical movement. This syndrome may also compel a person to say certain things or clear their throat. The tics are most often a result of discomfort. 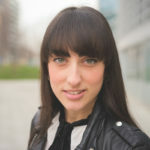 Someone who suffers from trichotillomania feels an obsessive need to pull out their own hair, usually one strand at a time. Most often, when they are uncomfortable or stressed, pulling out their hair allows them to become more calm and relaxed. In some extreme forms of this disease, a person might feel compelled to eat the hair as well. Do you like to keep lists? Is journaling one of your hobbies? For sufferers of hypergraphia, the need to write things down is a compulsion. They keep lists, transcripts, personal accounts, and any other information close at hand by writing it down. Often, the person will feel extreme anxiety if they can’t write something down because they are afraid they will forget it. This form of OCD is fairly new, and there is little information on treatment options. However, because the compulsions are relatively harmless, a person with this disorder can usually function fairly normally. While many people do not have full-blown obsessive tendencies, most have a few habits that are more difficult to break and don’t necessarily have a diagnosable compulsive obsessive disorder. Some people feel the need to touch a pen with both hands before writing. Others are uncomfortable in the presence of a certain number. They may not have a severe reaction, but the discomfort is there, nonetheless. It is important to understand that those compulsions are not voluntary, and sufferers often feel shame and embarrassment over their behavior. They should not be ridiculed but encouraged to seek the treatment they need. Next articleCan Birth Control Make You Depressed?